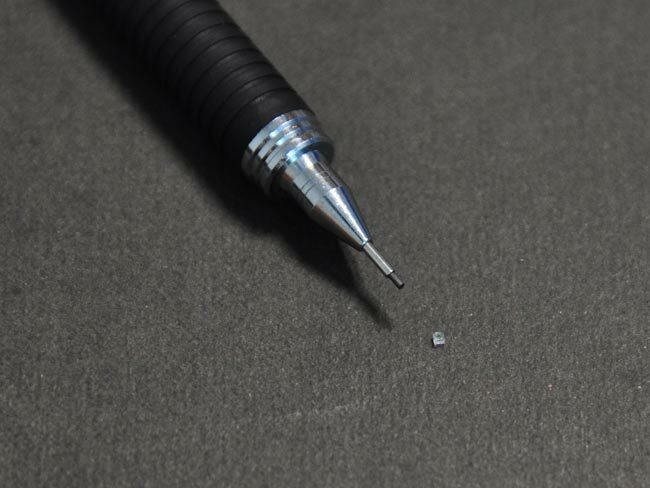 Alps Electrical has developed a tiny aspherical glass lens that could be used in future smartphones for projectors, the lens measures just 1.0 by 1.0 by 0.8mm making it one of the world’s smallest of this type of lens. 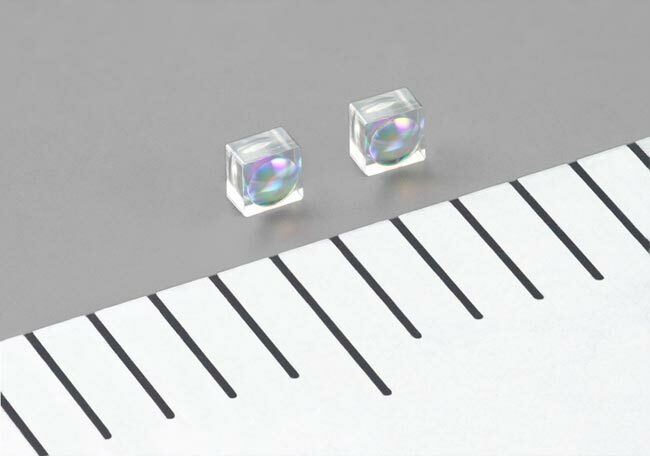 The FLGS3 lens and these type of lenses are used in transceiver modules for optical communications, and are currently used for undersea cables and base stations, but they have also started to be used in palm sized projectors. The makers of the lens are hoping that it could be used in smartphones for tiny projectors in the future and with its small size that may be an ideal use for it.